In the US, few things are more costly than getting sick or injured. According to the National Health Interview Survey, 20 percent have difficulty paying medical bills, and 10 percent are unable to pay at all. If you are among them, here are some debt management tips for negotiating those bills. Act Now. 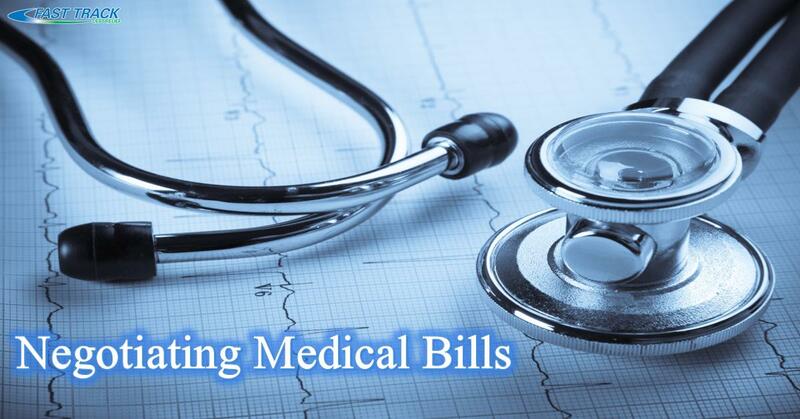 Dealing with a medical crisis and the resulting bills can be overwhelming, but do not wait. Start to work immediately with the hospital or health center before they turn your debt over to a collections agency. Most are willing to create payment plans or help you access financial aid programs. Keep Everything. Save every form, every order, every bill. When you receive a notice, file it. When you make a call to your insurance provider or hospital, log it. Request an itemized bill that contains all of the charges associated with your injury or illness. Keep all of this information organized so you can follow up. Get to Know Your Insurance Policy. What does your policy cover? What does it exclude? What do other providers charge for these services? Look through your bill carefully to find services that should have been covered. Consider Alternative Methods of Payment. Often, medical centers will create payment plans and you may qualify for financial aid. If you have a health savings account, ask about a prompt payment discount. Don’t Be Afraid to Ask for Help. If you’re overwhelmed, consult with an advocate (many offer free consultations). They can look at your bill to determine how you can lower it. Also, reach out to the hospital itself. They often can direct you to local, state, and federal assistance. If your bills have gone to collection, make credit repair a priority. See if you can opt for a payment plan and slowly pay down your debt.